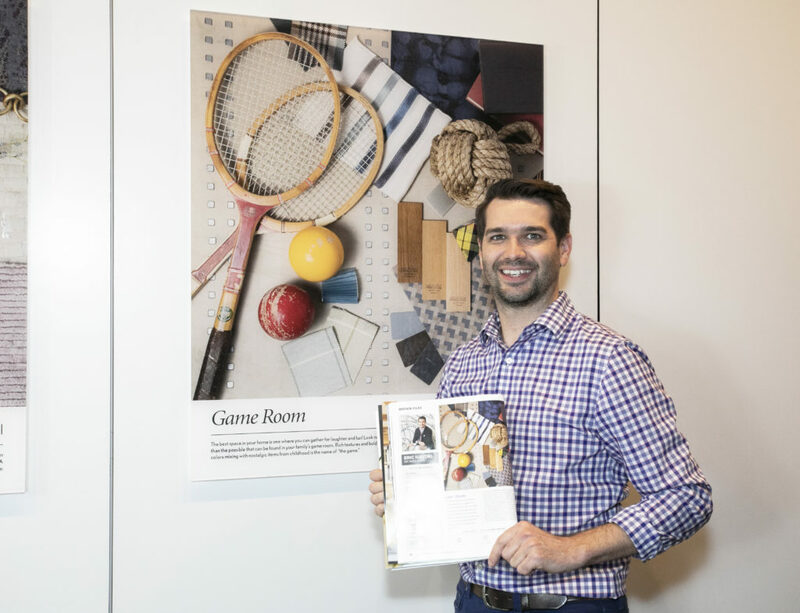 When Marvin at 7 Tide asked three Boston designers to curate boards for rooms they dream about creating for New England Living magazine, Interior Designer Eric Haydel decided to have fun with it. 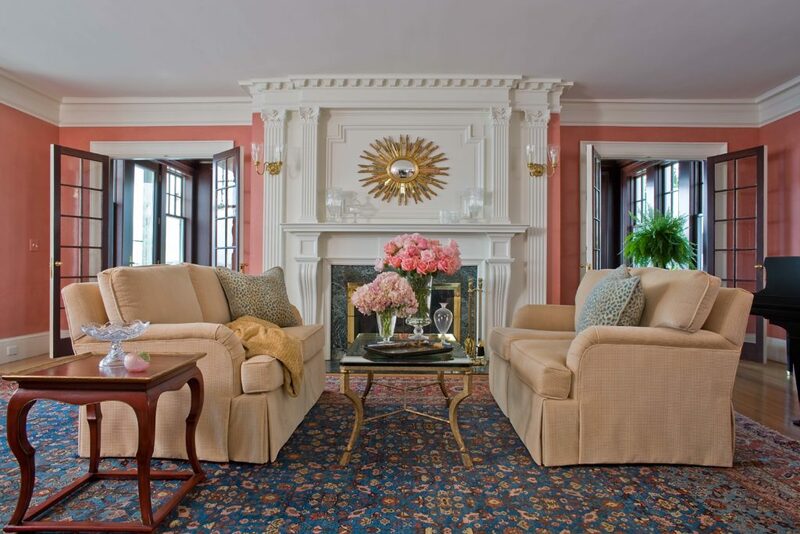 The hallmark of Eric M. Haydel and Eric Haydel Design is bringing historical relevance to contemporary living. A native of South Louisiana, Haydel holds a B.A. in communications from Nicholls State University and studied in the Master of Interior Design program at Boston Architectural College. A mentor, he strongly believes in the advancement of the design community, particularly for the next generation of designers. 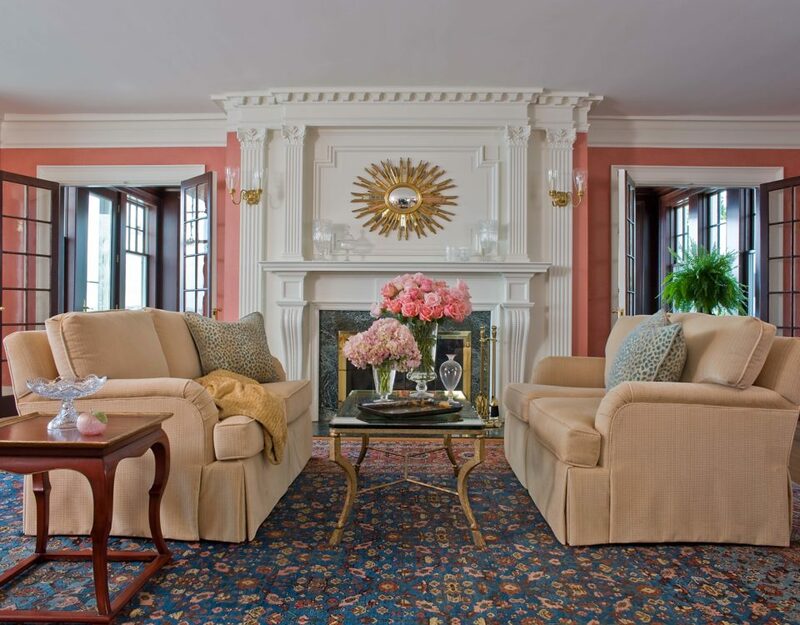 In the past year, Haydel has launched an eponymous lifestyle brand that includes an exclusive custom collection of rugs, and he is also writing a book under the guidance of the Boston Architectural College. Excerpts from the book as well as the product line can be found on his website, erichaydel.com.